Travellers looking to ski Big White’s Okanagan Champagne Powder now have daily express bus service to get from Kelowna to the ski resort and back. New express bus service has been added from Monday to Thursday. This service is in addition to the frequent service offered on Friday, Saturday and Sunday. New Kelowna Express Bus service (Monday – Thursday) departs from McDonalds Restaurant at the corner of Highway 33 and Hollywood Road at 8:10 a.m. and leaves Big White at 4 p.m. to return to Kelowna. 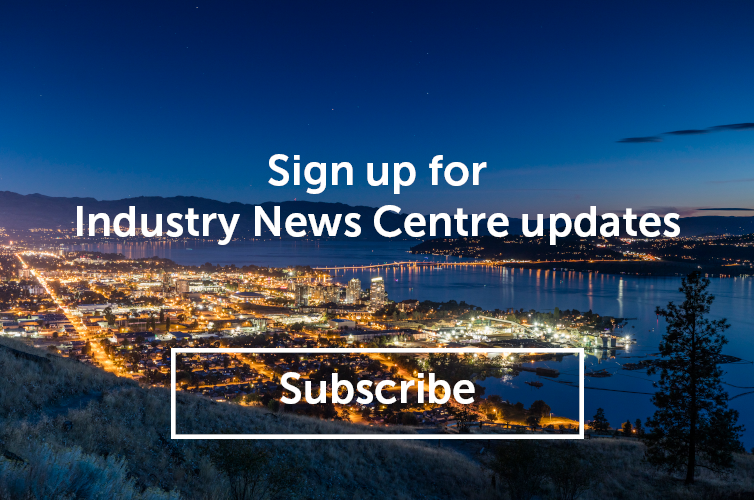 For visitors staying in Kelowna at hotels, resorts and B&B’s, this new service will help get your guests up to the mountain quickly, easily and at a low cost. Service starts Thursday, November 23 (Big White’s Opening Day for the seasons) and return tickets cost $25 each. 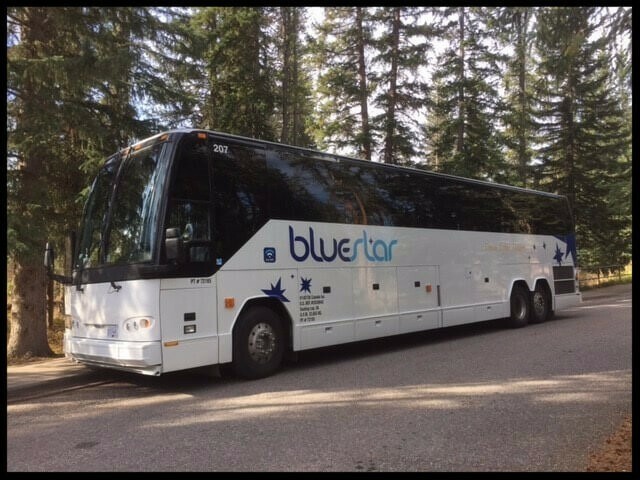 You can get more information, including the full daily express bus schedule and pricing details on Big White’s website.